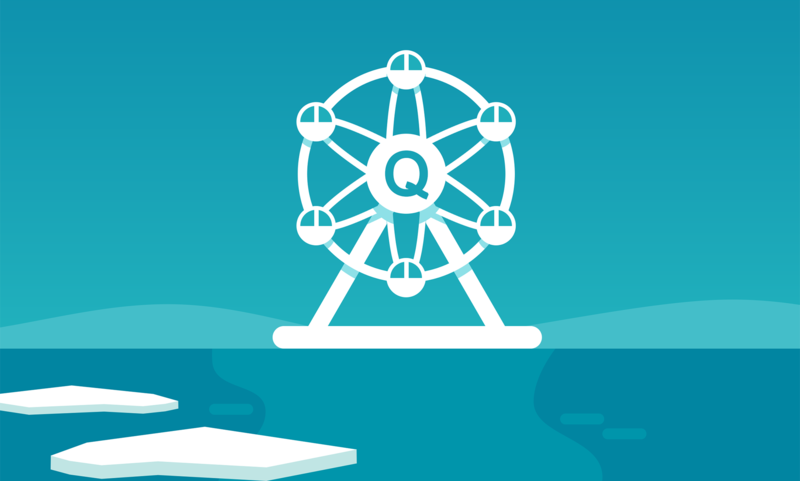 Welcome to the Quantum Wheel! We are proud to announce the fifth game jam in the series of Quantum Game Jams! The first Quantum Game Jam was held in 2014 at Tuorla Observatory, Turku Finland. 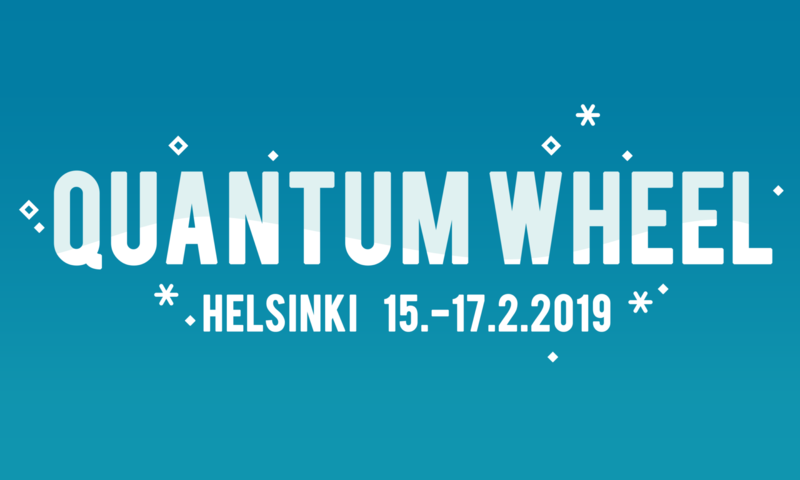 In addition to astronomical observatory and the planetarium of Tuorla, we have been jamming at a science exhibition (and their planetarium), quantum lab at Aalto University and game cowork HIVE – this time we will jam in an observation wheel in Helsinki! More precisely, the inspiration for the jam games will be drawn from riding the wheel. Most of the game development still happens on the ground: the game creatives will gather together with the physicists at the premises of Sea Allas Pool Helsinki. We are expecting a lot of experienced game creators and physicists to join from all over the world. We have a special challenge ahead of us: creating games for quantum physics research and utilizing actual quantum computer! The jam will be held in collaboration with University of Turku, Aalto University, Finnish Game Jam and IBM Zurich.